Join us for the messiest night of the year, on May 8 from 6-7:30pm. 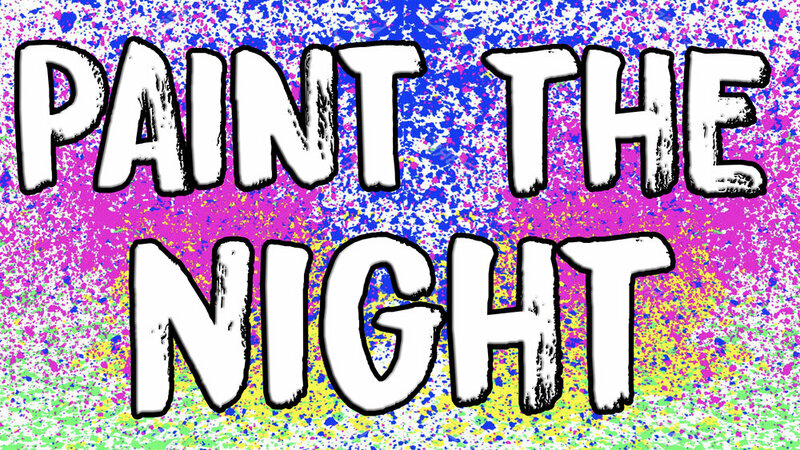 We will paint the night, so prepare to get messy, white shirts and snacks provided. This family night is for kids ages 3, 4, and 5 years old. Come get messy with us! *Parents, just a reminder this is a family event, no drop offs please!